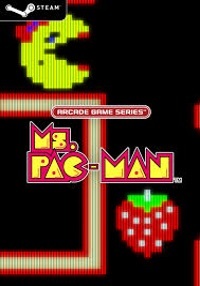 Ms. Game PAC-MAN, developed in the United States and first published in 1981, made it to Steam! 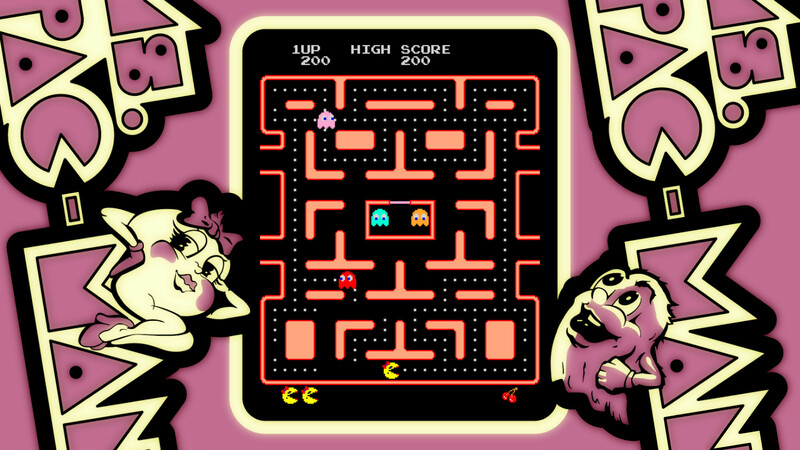 Move, eat all Pac-Dots and avoid ghosts to go to the next stage. 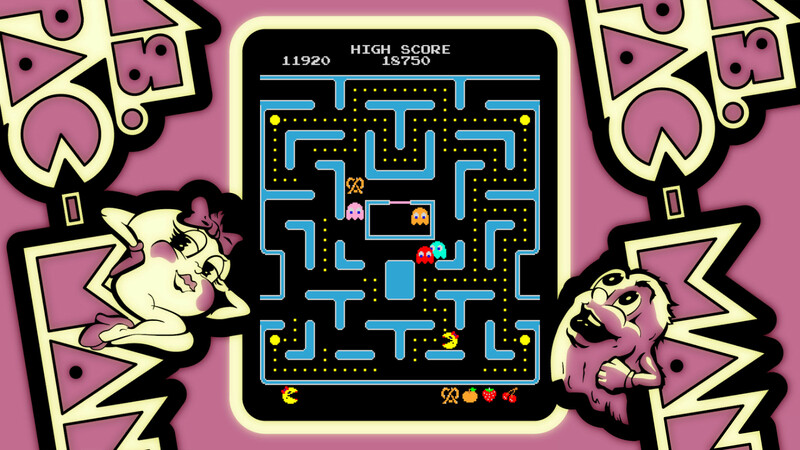 Eat a pill of power - fight back ghosts and earn more points! 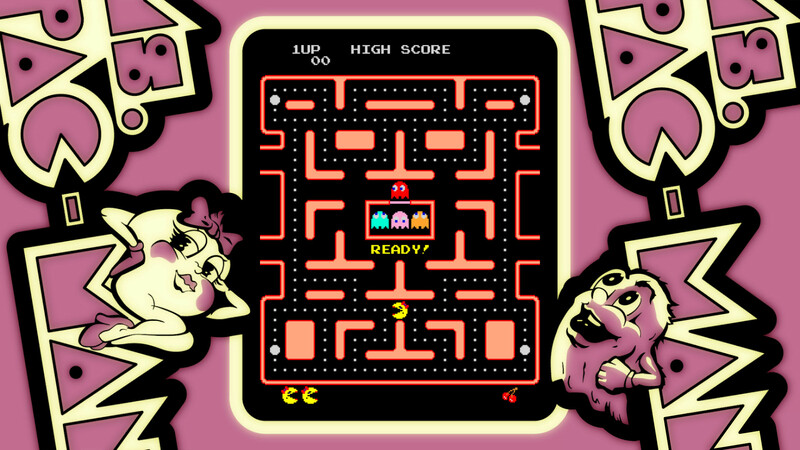 The basic rules are the same as PAC-MAN rules, but there is an additional Warp Tunnel and other features! In this ported version there is a setting for sweep and sounds! 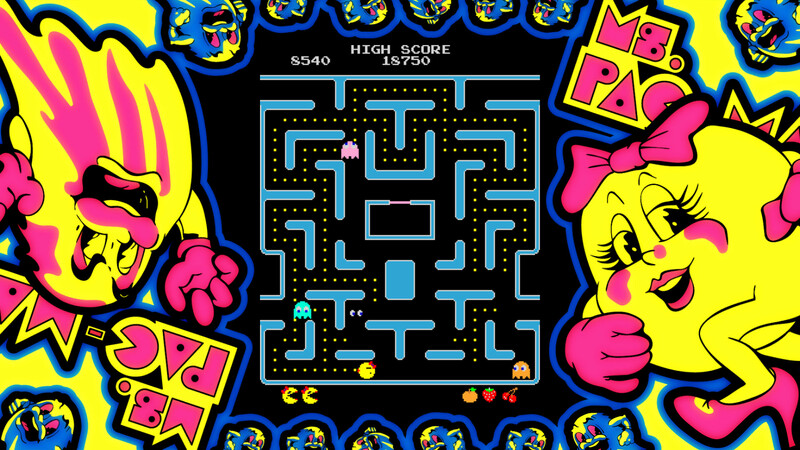 Thanks to her trademark Ms. PAC-MAN is always charming!